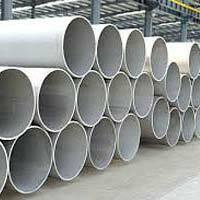 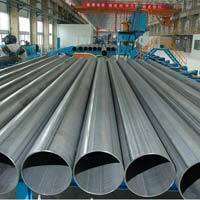 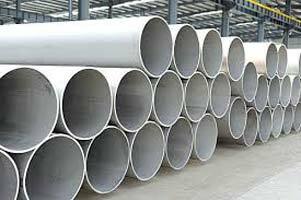 We are the prime Manufacturer, Exporter and Supplier of Stainless Steel Pipes in domestic as well as overseas market. 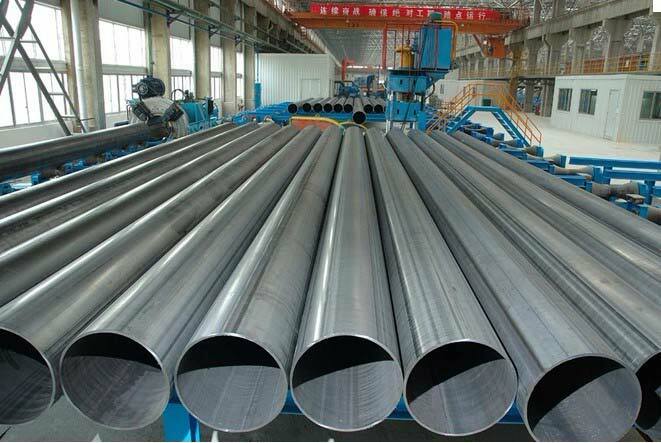 We make use of the finest grade material and advanced techniques for their production. 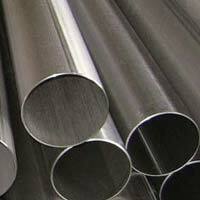 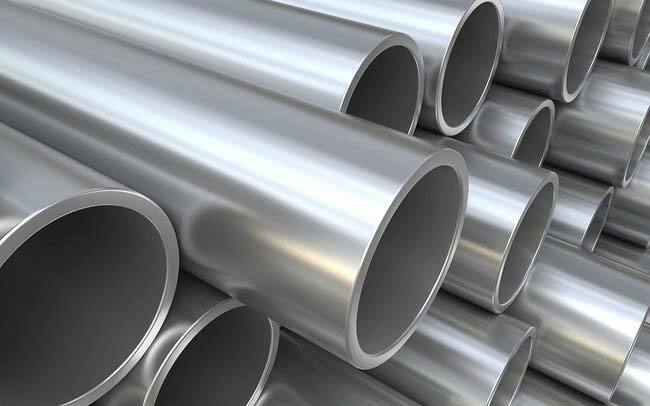 Our Stainless Steel Pipes are superb when it comes to strength, quality, finish and prices. 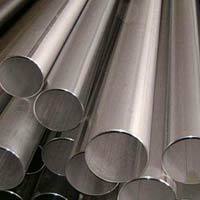 Being a client-centric firm, we let the buyers acquire them in retail or bulk as per their requirements. 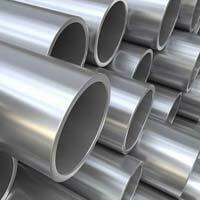 With us, stay assured for timely deliveries.